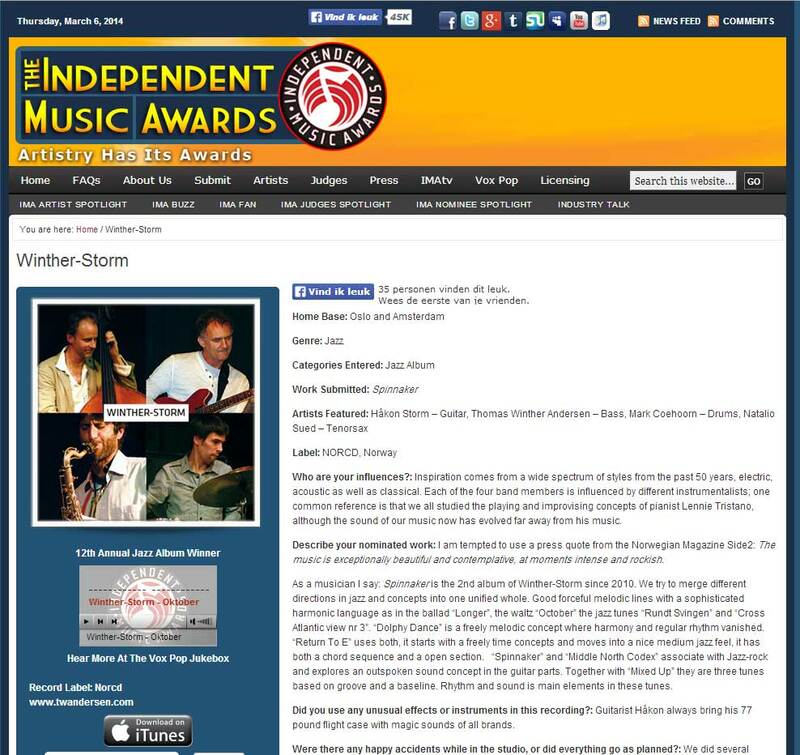 After two critically acclaimed albums, Winther-Storm is now releasing their third album Flotsam. The album is available on main streaming and download services from April 12th 2019. 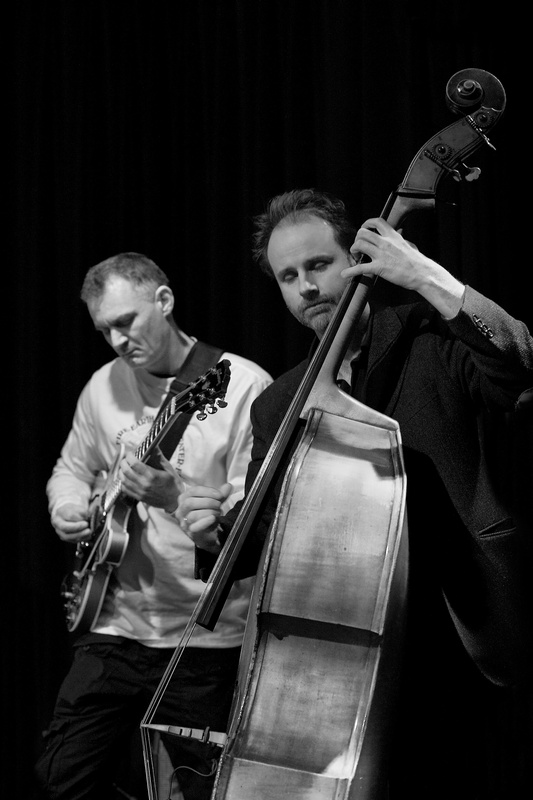 Flotsam treats the listener to a mix of both acoustic and electric jazz, drawing on a diverse palette of musical inspiration, ranging from cool-jazz, rock and other modern music influences. The recording has 13 tracks that vary in length from one minute to about six minutes. The short pieces function as important bridges and are mostly improvised, concisely changing the sound in order to open up for the subsequent track. In film productions improvised dialogues are often cut together to create something entirely new. On this album, improvised material has also been rearranged and edited to form a new expression.